The community has been a great help in keeping us in supply for our dime pitch during carnival with glass donations and we greatly appreciate that. 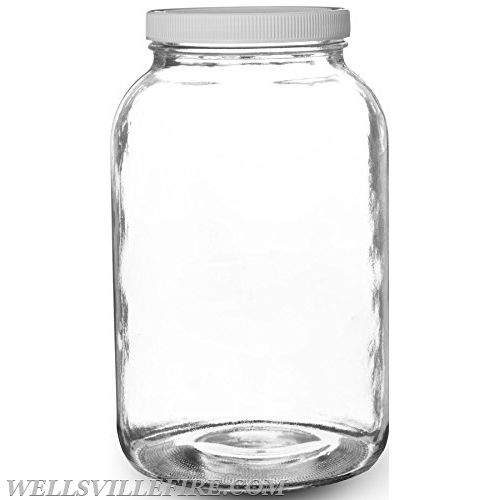 This year we wanted to reach out to see if anyone had quart jars or gallon jars they would be willing to donate. They should be glass and have lids that fit well so as not to spill soup during transport home. We use them for our bulk soup sales (ham and bean and chicken corn). If you do not have any to donate, please bring your own when you purchase soup as that would also be helpful. If anyone would like to donate you can give them to any fire company member or drop them off inside the glass vestibule leading into the dining room. Thanks, and hope to see you soon...the countdown has begun!